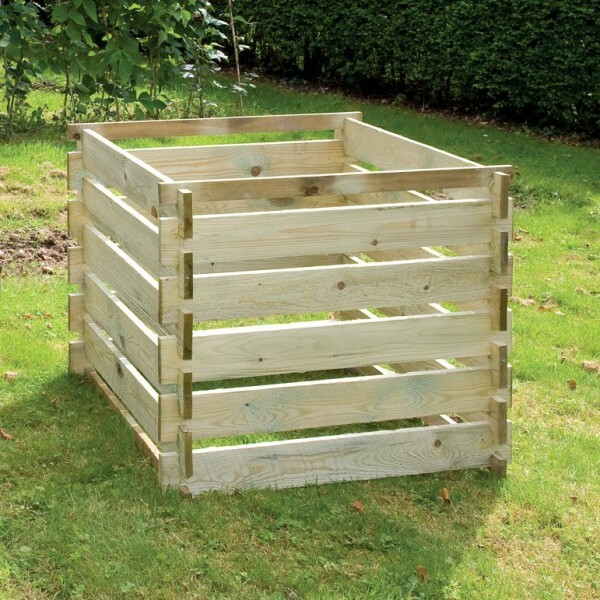 Keep your compost looking natural with this all weather timber composter. 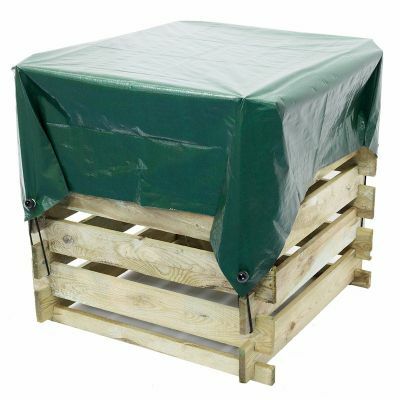 Capable of holding 605-890 litres, the composter is provided flat packed for your easy self assembly. Stylish and generously sized, the wooden slats allow air to circulate while the boards prevent essential insulation. 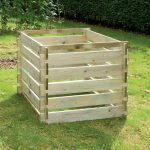 All of the timber used is pressure treated, helping to provide additional protection against rot, decay and fungus. 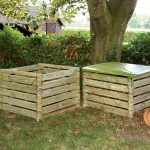 Pressure treated for longevity, the wooden composter provides insulation and allows the compost to breath.